Teachers and librarians who are trying to promote the joy of reading and encourage the reluctant reader have found their students respond well to Mr. Erickson's performances which include readings from the books and performing the songs that are contained throughout the series. Did you know all Hank books are approved for AR? 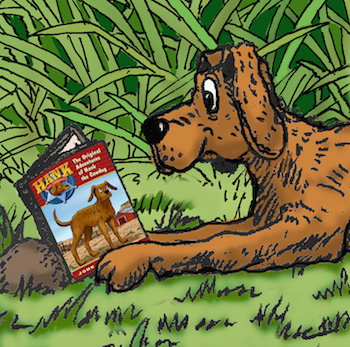 Hank provides a fun and captivating platform for your students to experience the joys of reading and improve their skills.